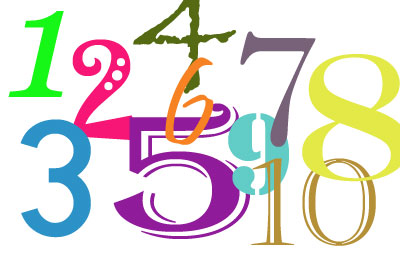 To find the factors of a number, you have to find all the pairs of numbers that multiply together to give that number. See if you can find some more abundant numbers! Factors and multiples. Combinations. Trial and improvement. Multiplication & division. Addition & subtraction. Generalising. Investigations. Divisibility. Practical Activity. Working systematically.